It's simple and user friendly. 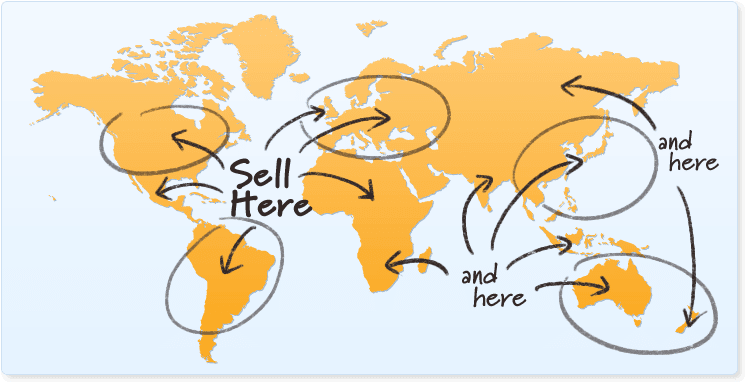 As a merchant choosing system that can support your business growth is very important, if you have a system which is ready to go global why hold yourself? Explore the chance and possibility with EasyStore.